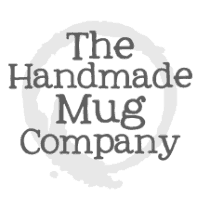 Welcome to The Handmade Mug Company, designed to offer a wide range of unique and beautiful handmade pottery for every occasion. 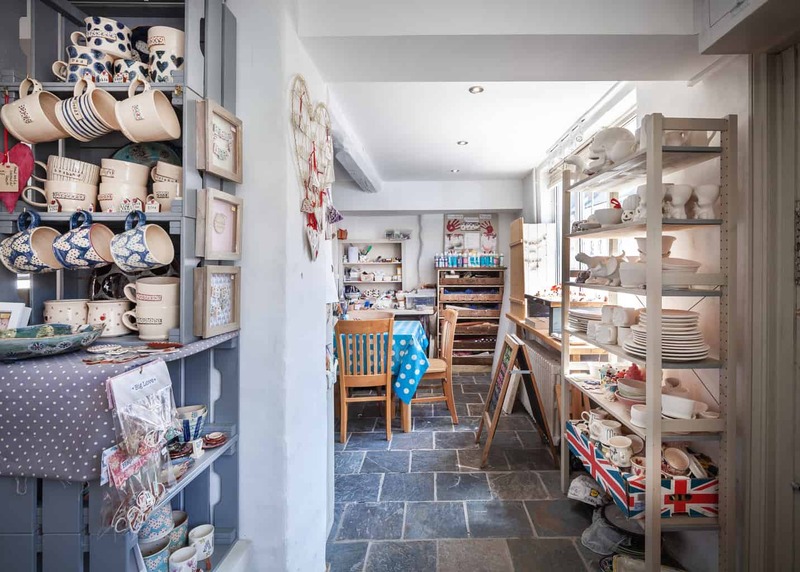 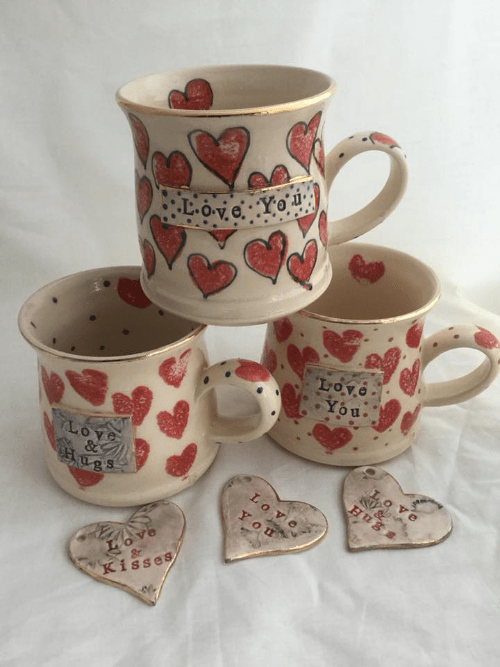 The Handmade Mug Company provides individually handcrafted and decorated functional and decorative ceramics. 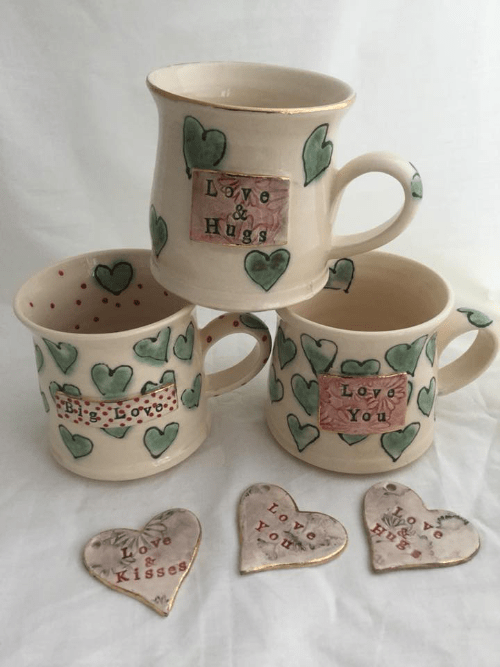 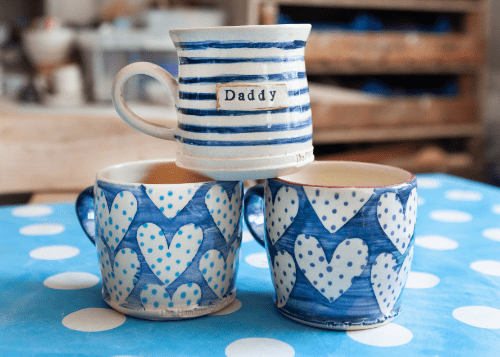 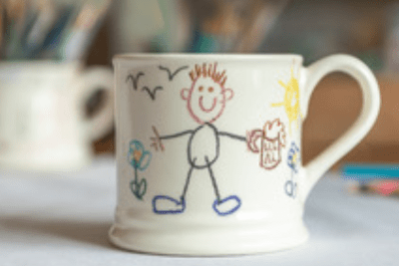 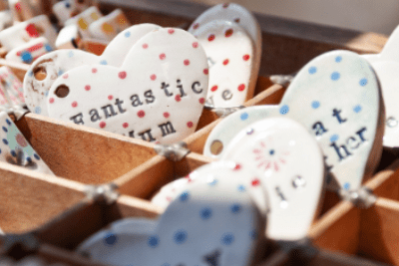 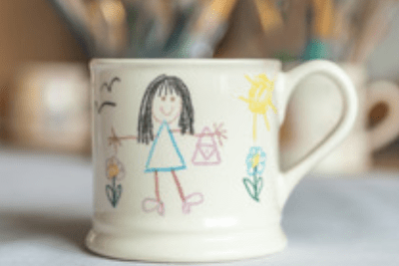 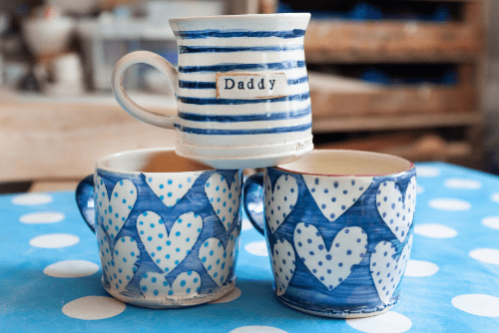 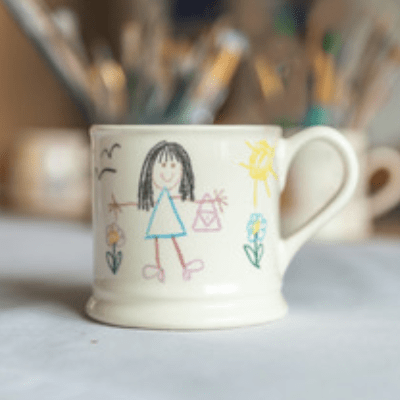 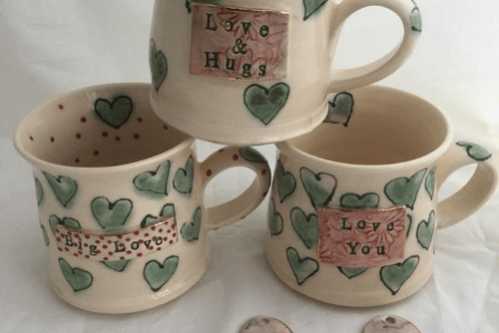 Aiming to solve those difficult gift problems, whatever the occasion a handmade mug offers the perfect present for parents, grandparents, children, friends and that special person in your life. Or it simply allows you to treat yourself. 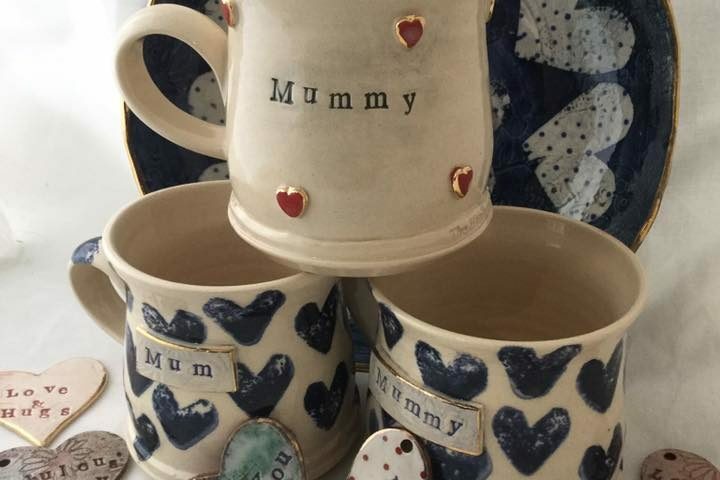 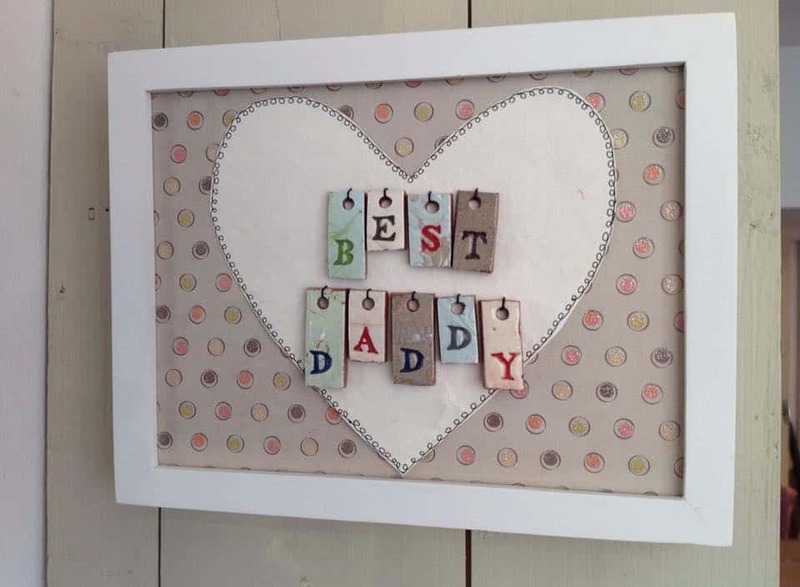 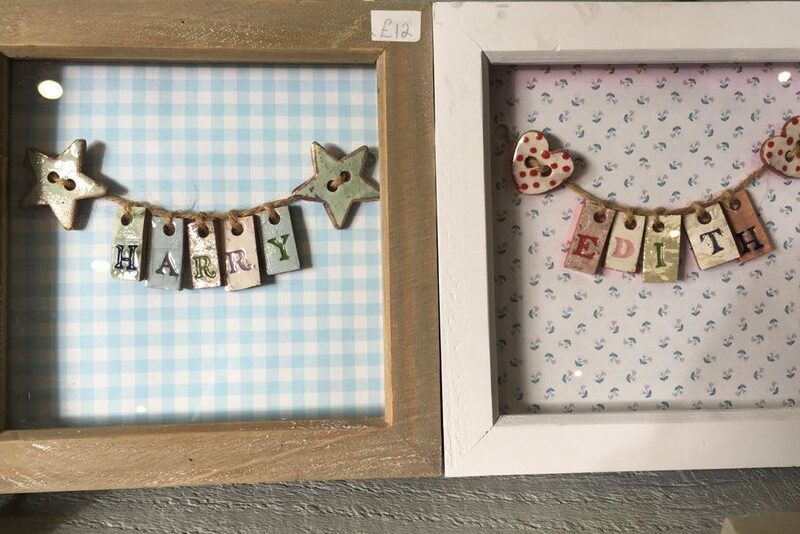 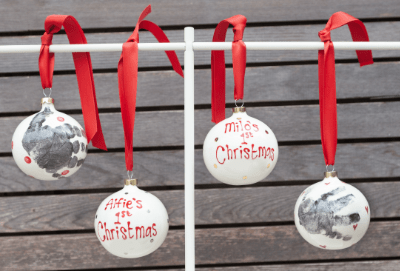 Each piece is handcrafted and decorated by Lisa in her Leicestershire based workshop. 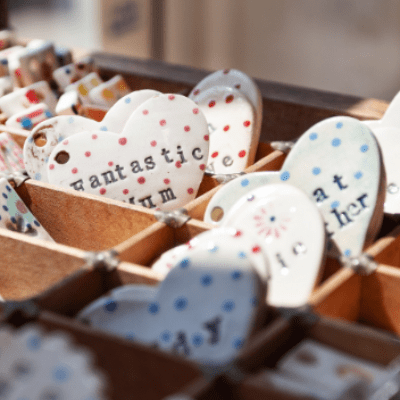 As with the nature of handmade items, each one will have its own character, with no two identical. 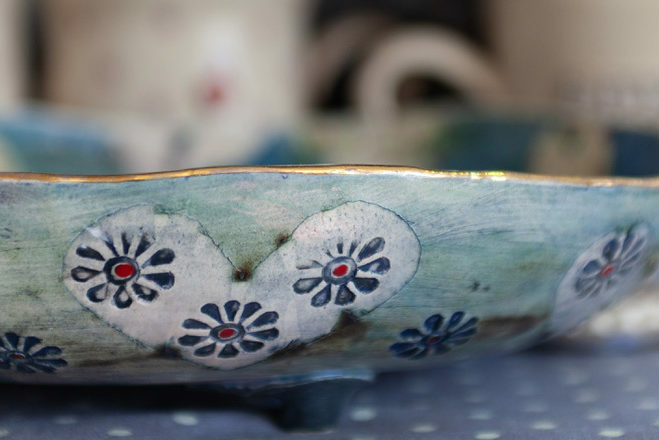 It’s so nice to have beautiful things around you, and so much better if you can actually use them! 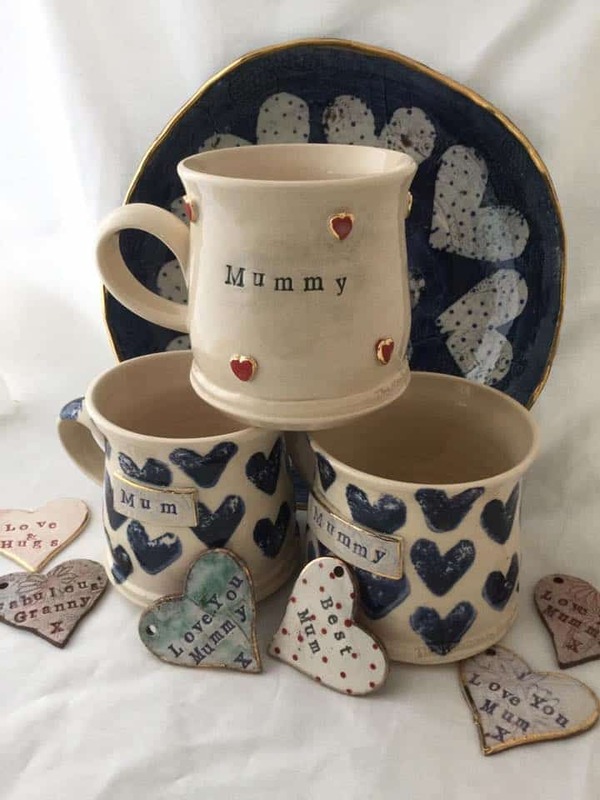 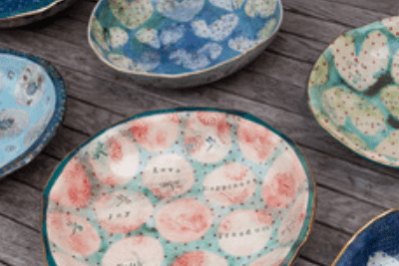 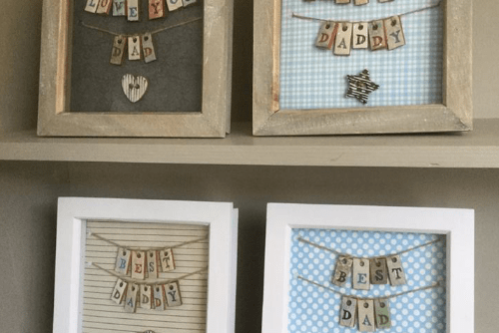 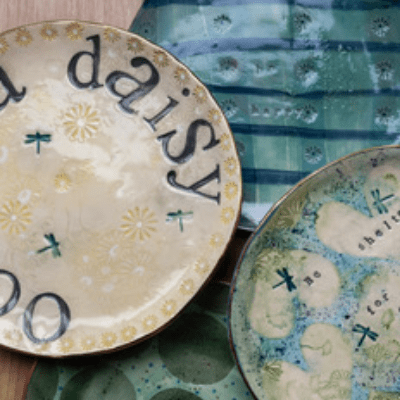 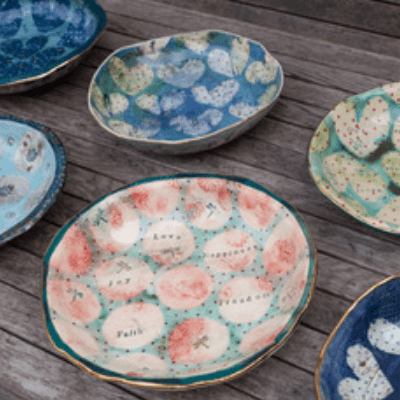 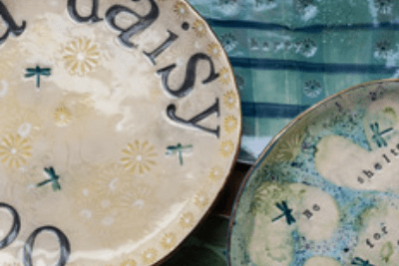 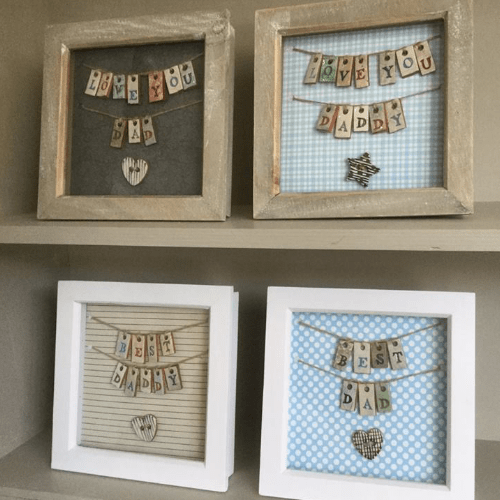 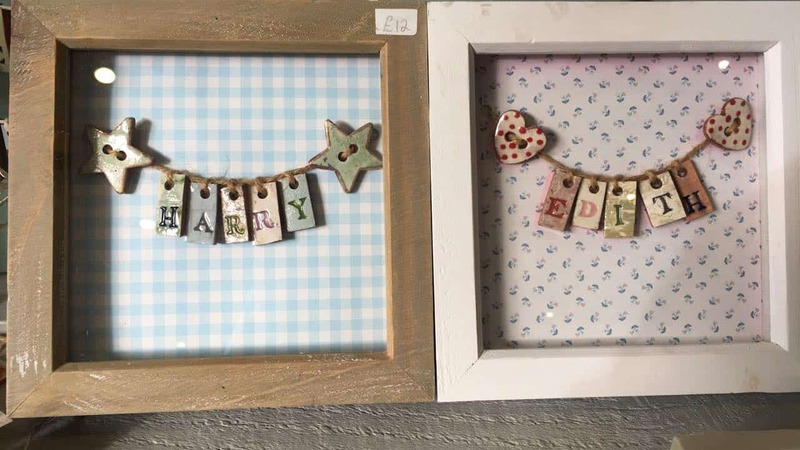 Lisa makes with that in mind, a combination of hand painted and stamped designs combine to create a beautifully eclectic feel, mixing traditional and contemporary, with the option to add names and dates making it wonderfully personal. 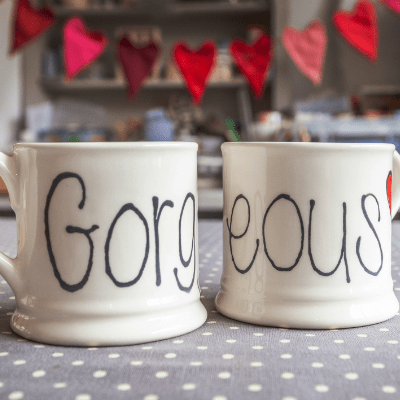 Treat your friends and family to a mug that means something special. 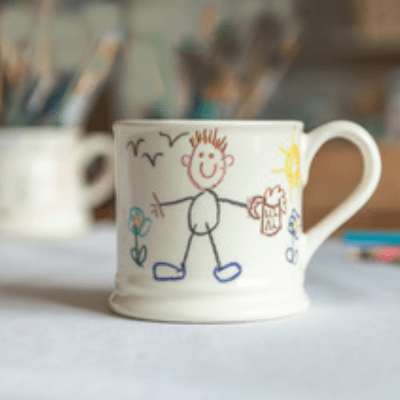 Visit our online shop, where you can view and customise your own Mug! 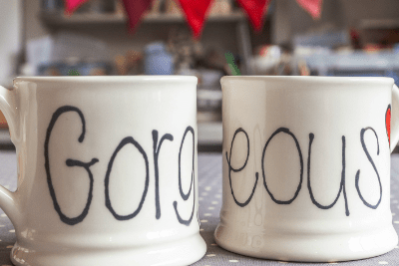 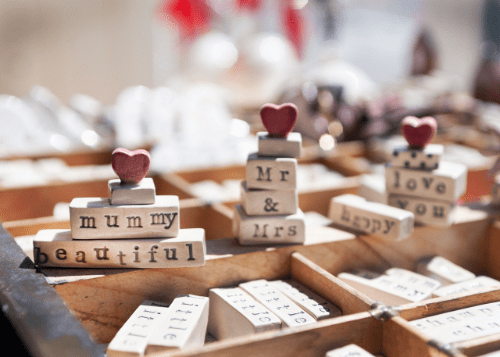 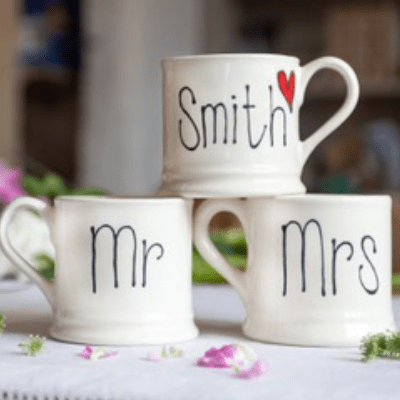 From Wedding Mugs to Customisable Picture Mugs and Butterflies to Birthday Mugs – you are almost guaranteed to find what you are looking for. 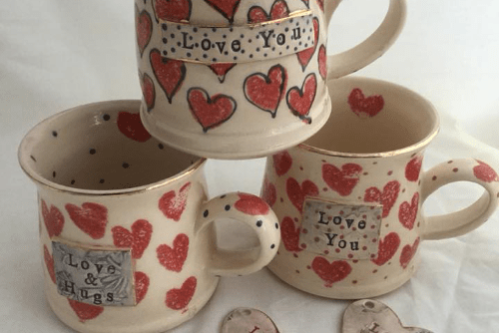 Each piece is handcrafted and decorated by Lisa in her Leicestershire based workshop. 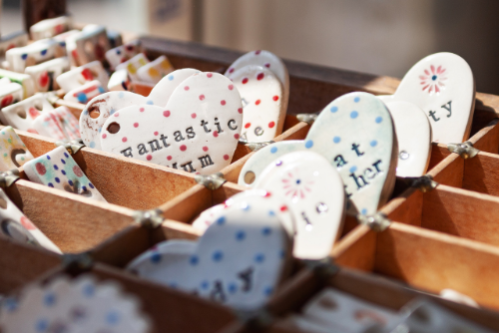 As with the nature of handmade items, each one will have its own character, with no two identical. 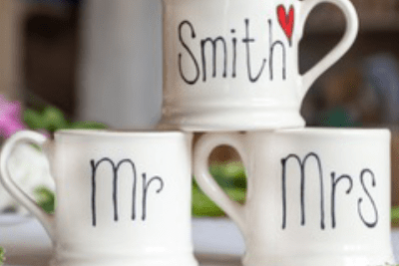 A combination of hand painted and stamped designs combine to create a beautifully eclectic feel, mixing traditional and contemporary, with the option to add names and dates making it wonderfully personal.